The National Party has announced five new mobile phone towers to be built throughout the New England as part of the mobile black spot program. 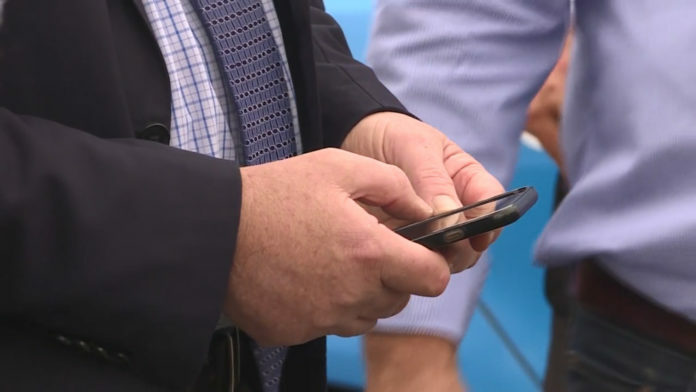 Moonan Flat, Torrington, Wellingrove Creek and Weabonga will all benefit from the improved phone connectivity. It’s expected the stations will be up and running, later this year.